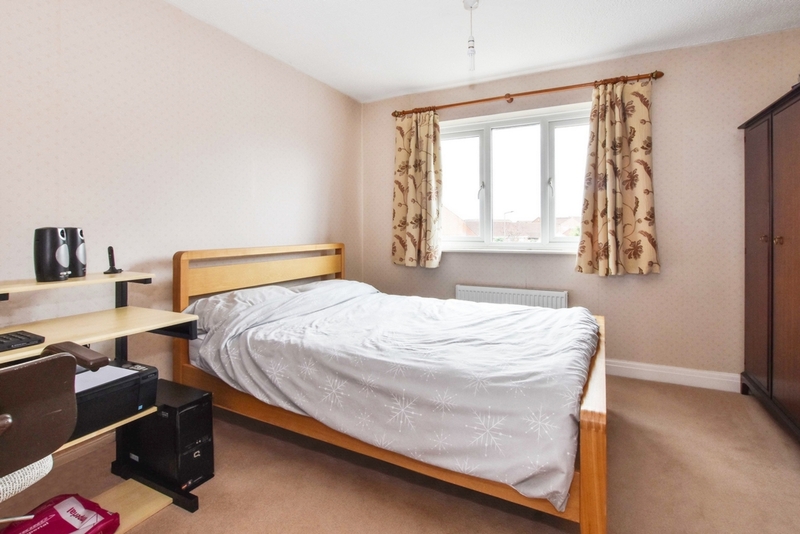 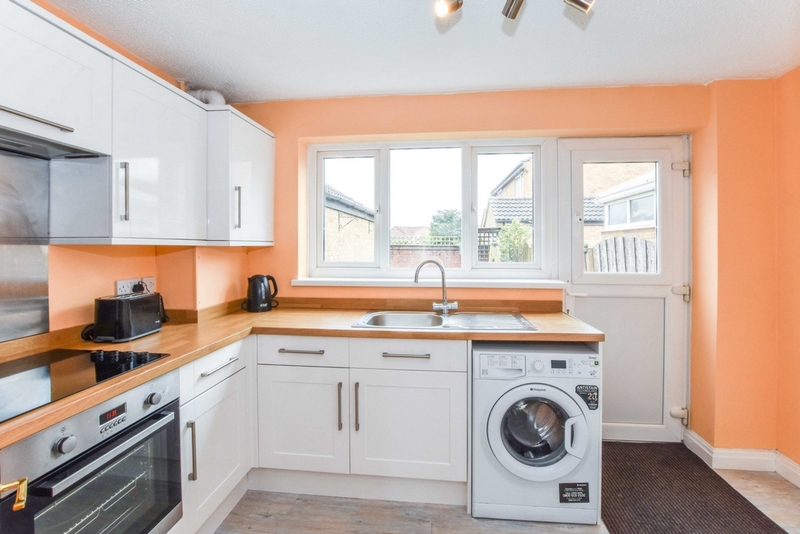 TWO DOUBLE BEDROOMS - RECENTLY FITTED KITCHEN - DETACHED GARAGE. 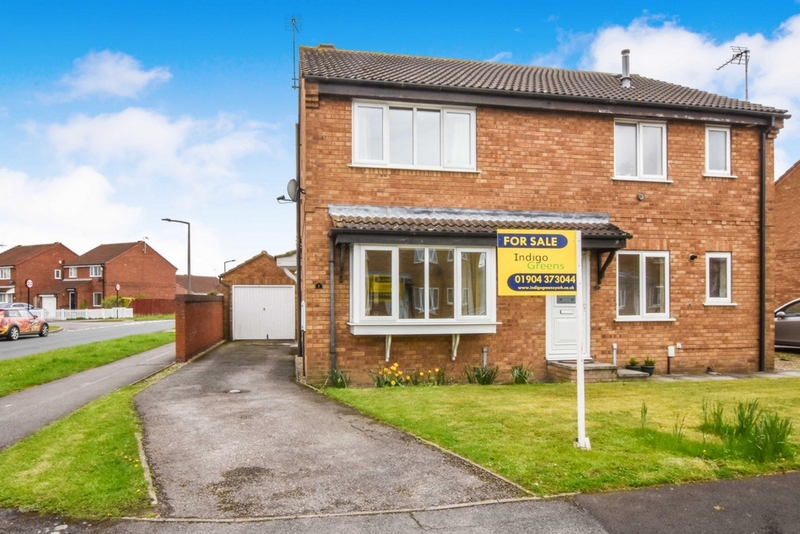 Indigo Greens are delighted to offer to the market this well-proportioned two double bedroom semi-detached home in Clifton Moor. 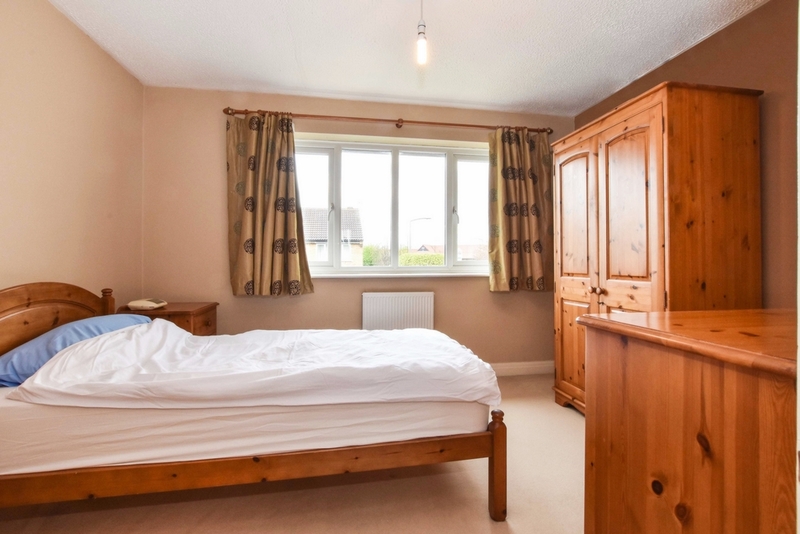 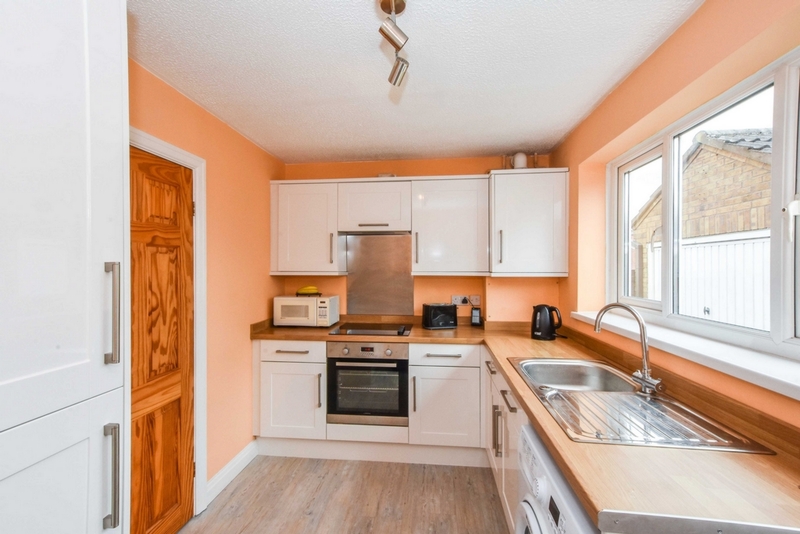 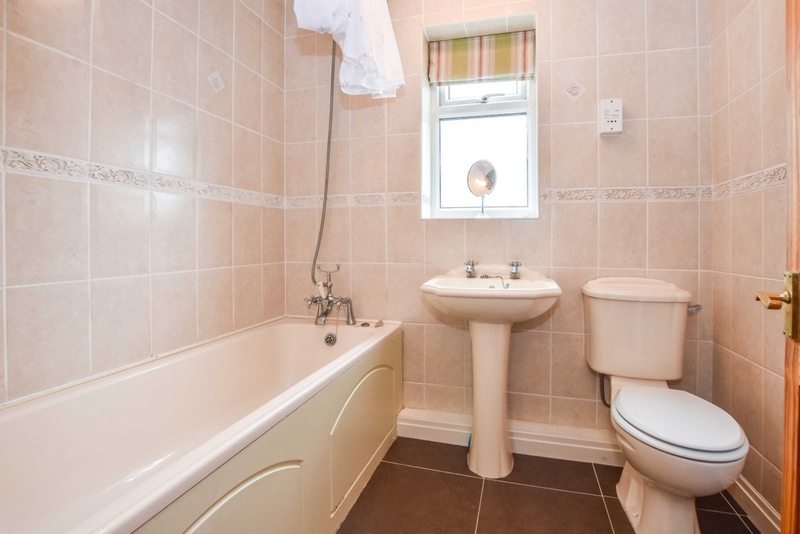 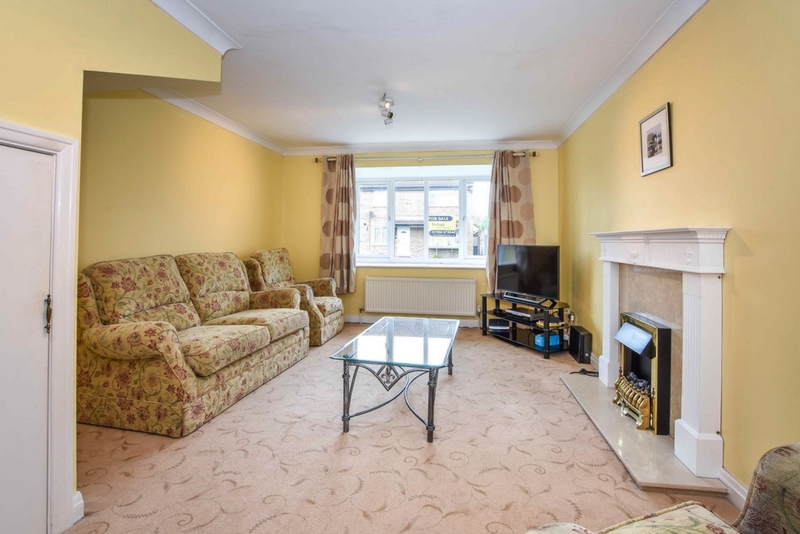 The good sized living accommodation briefly comprises: Entrance Porch, open plan Lounge/Diner, recently fitted Kitchen, first floor landing, two double Bedrooms and a three piece Bathroom suite. 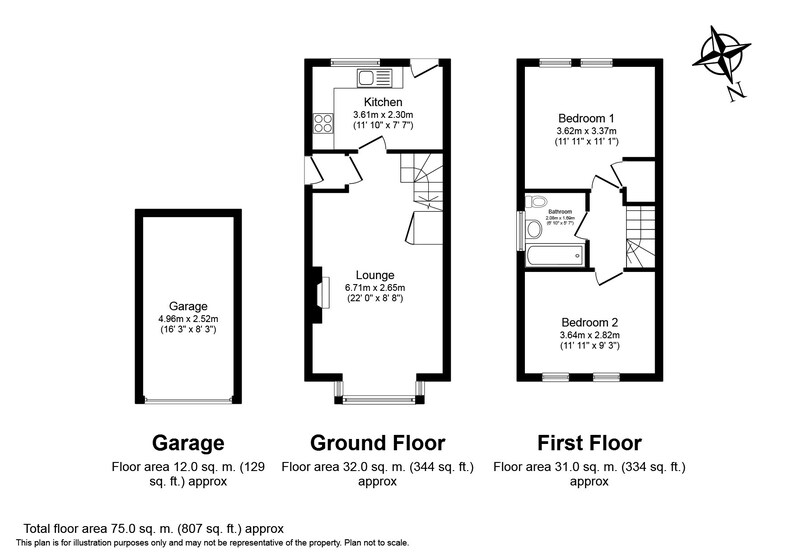 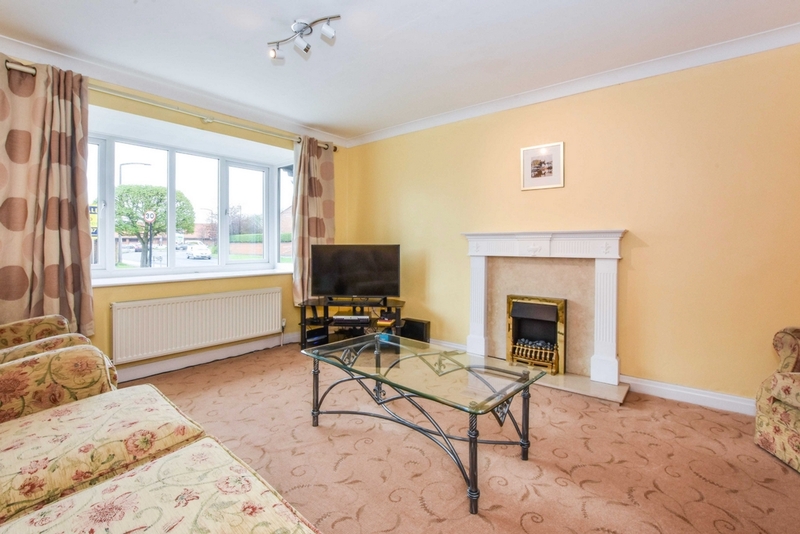 To the outside are gardens to the front and rear both laid to lawn whilst to the side is a driveway providing parking for three cars that also leads to a detached garage with power points. 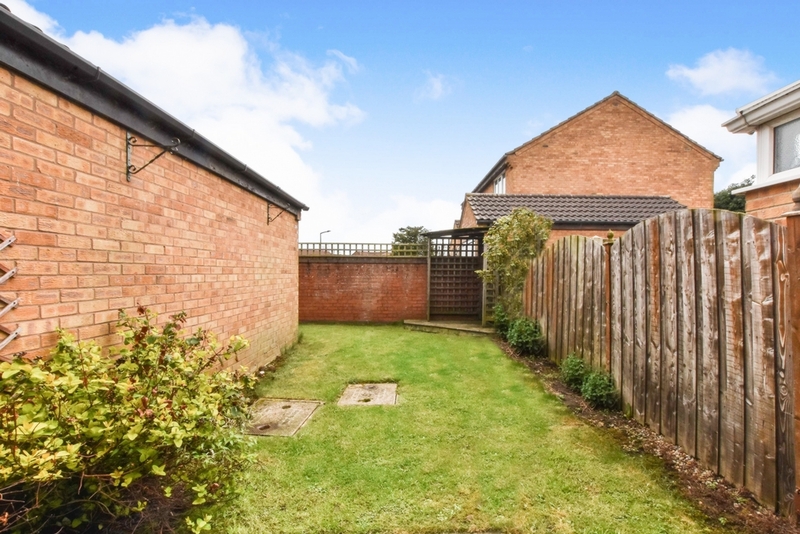 To the front is a lawned garden with a further garden laid to lawn at the rear with a walled boundary whilst to the side is a long driveway providing off street parking for three cars that leads to a detached garage with power points.